Corfu Olive Tour Organized by the Dafnis Family, producers of The Governor Olive Oil. 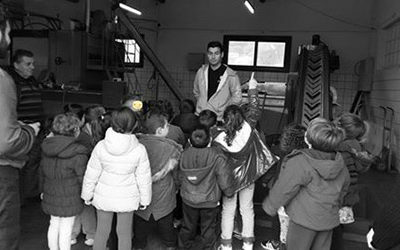 Visit the production – processing and standardisation area of olive oil. 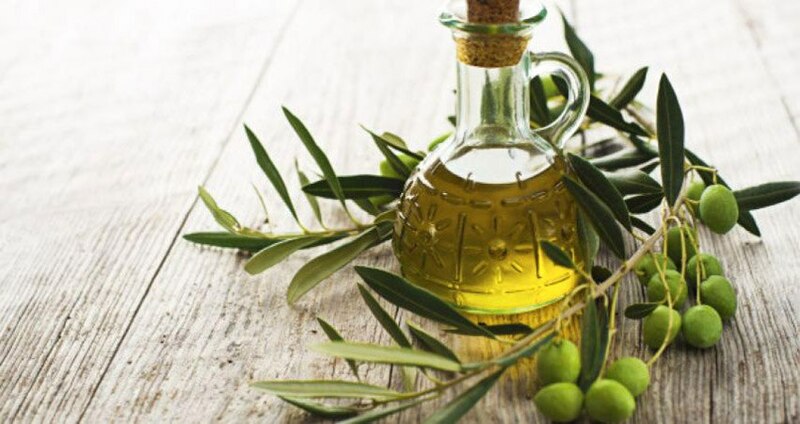 The olive tree (scientific name: “Olea Europaea”), is a flowering plant member of the “Oleaceace” plant family, which is widely spread in all Mediterranean countries and in Greece. Its fruit is the olive, of which the olive-oil is yielded. The olive tree was one of the most recognized symbols of the Goddess Pallas Athena. «An ultimate Olive Oil Experience ». (Olive oil, wine, natural water, juices and snacks will be offered). standardisation of our olive oil The Governor. 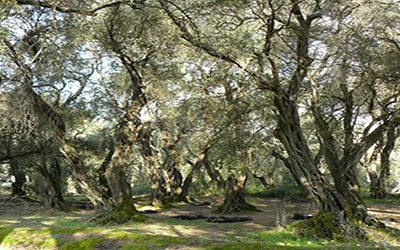 Historical details connecting the olive tree and the olive oil with Greece and the Island of Corfu. Exhibition of old techniques and machinery. Guided tour in the olive mill areas, explaining of all stages of processing and extraction of the olive oil. Guided tour through the storing and standardisation areas. Presentation of the International Prizes our olive oil has been awarded.